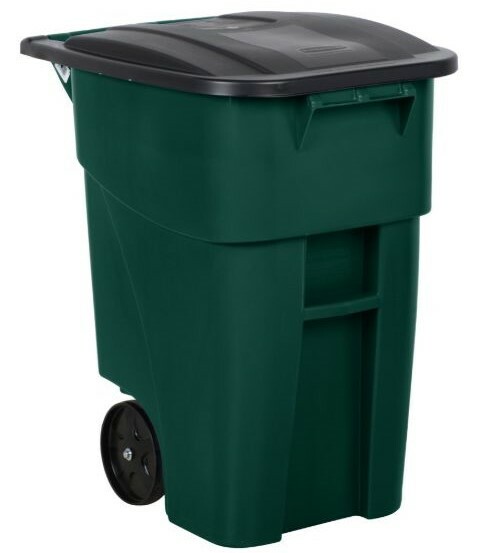 90-gallon container required for weekly residential trash pick-up. A second container is available upon request for an additional $1.00 applied to your monthly sewer bill. One 96-gallon or 32-gallon container is available to residents free of charge upon request. WHO: Used by most of our business customers and by a few of our residential customers living in multi-family dwellings. FEE: Non-refundable lease charge of $80.00 per year for containers (cost subject to change). HOW: Visit the Richmond Sanitary District at 2380 Liberty Avenue, to sign an agreement, and Sanitation Staff will then visit the location to determine the best location for the container to be placed. WHAT: Regular household trash and office paper trash ONLY. 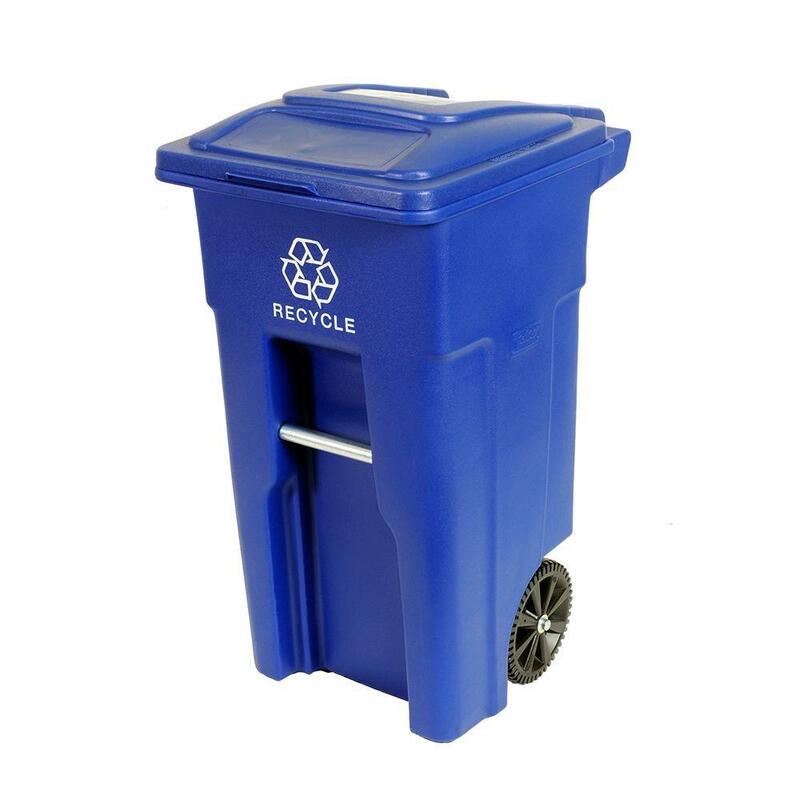 Please do not use these containers to dispose of tires, furniture, yard waste and construction materials (roofing, lumber, etc. ), rocks, carpet, doors, or dirt. If you have furniture or yard waste to dispose of call our main office at 765-983-7450, to schedule a "Special Pick-up". WHO: Containers are available to residential and existing businesses. FEE: Leased to residential customers for a charge of $10.00 (cost subject to change) for approximately 2 days. Payment must be made prior to scheduling the roll-off container. Visit the Richmond Sanitary District at 2380 Liberty Avenue to make a payment or by phone with a Visa or Mastercard. HOW: Containers are usually booked two weeks in advance and not available in January, around certain holidays, or during inclement weather. all customers leasing a roll-off container will be asked to sign a Release of Liability form. If the form is not signed by the property owners, the container will not be set on private property. If making payment for the Container over the phone, the container will not be set on private property. WHAT: General household trash or yard waste and brush. 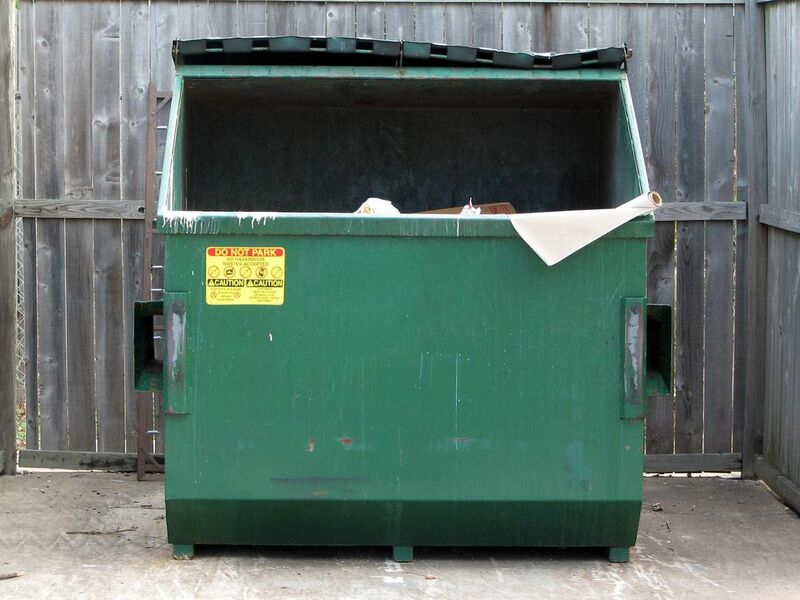 NO CONSTRUCTION OR DEMOLITION MATERIALS MAY BE PLACED IN OUR CONTAINERS. This includes such items as roofing concrete, glass, wood, pipe, plaster or drywall, etc. These containers are leased to help you dispose of general household trash OR yard waste. The two types of material cannot be mixed. You are responsible for all materials placed in the roll-off container. If any construction/demolition materials are placed in the roll-off, you will be contacted to remove the material. 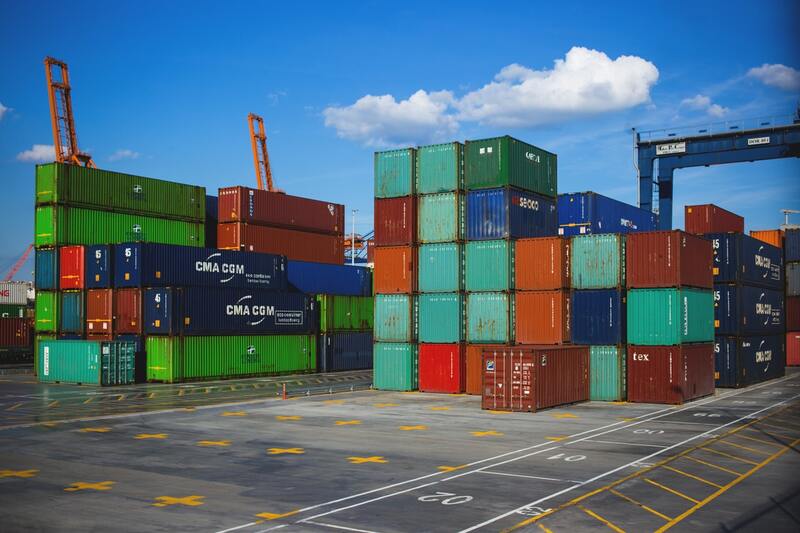 Failure to comply may result in loss of leasing privileges and a charge for removing material from the container, including the disposal cost. Containers should be filled only to the top. Do NOT overfill the container as they must be covered before they are hauled to the landfill. The containers have stickers on the sides indicating the fill-to line. If they are too full, the tap won't fit and some items may have to be removed from the container.